The average per capita monthly income in rural Peru is S/. 377 ($134); however, for the poorest 10% of the population, the average per capita monthly income is even lower at S/. 124 ($44).4 Since the Peruvian government outlawed the use of kerosene in 2010, people now purchase diesel fuel which is more expensive and toxic than kerosene. 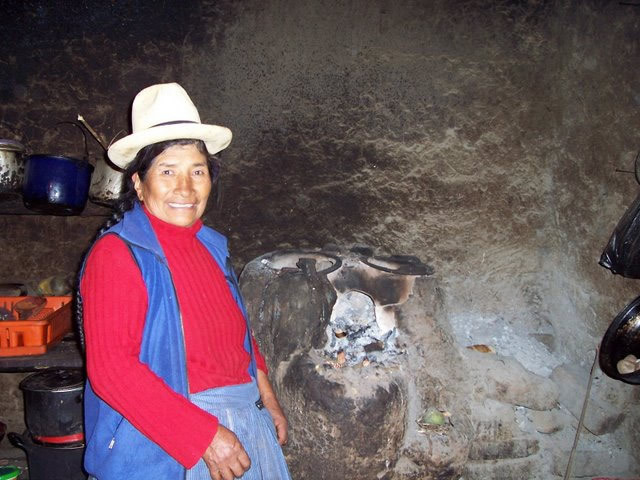 Through field work, PowerMundo has determined that households spend approximately S/. 40 ($14) per month on all energy expenditures (diesel fuel, candles, batteries, and cell phone charging); thus, households are spending a significant portion of their total monthly income on energy expenditures. At times when families do not have enough money to purchase fuel or candles, they are forced to endure several nights of darkness per month.